This post was sponsored by Therma-Tru Benchmark, available exclusively at Lowe’s. 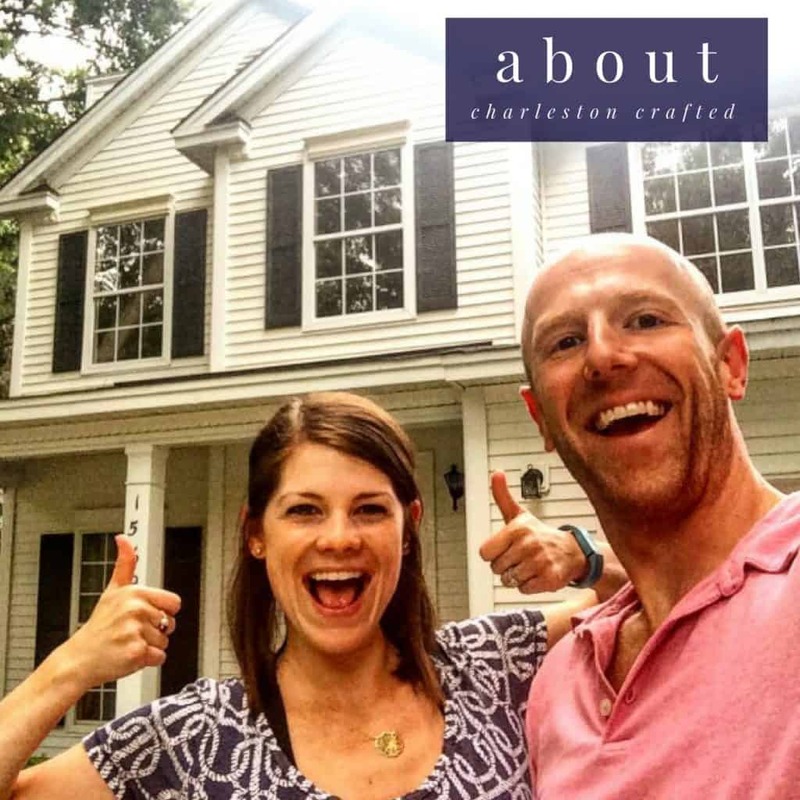 Thank you for supporting the brands that make Charleston Crafted possible. A door is the entryway to your home, and a great way to make a first statement to guests. While a new door, like this Therma-Tru Benchmark door, available exclusively at Lowe’s, makes a statement on its own, a new wreath is an easy way to mix up the styling of your door with the seasons. 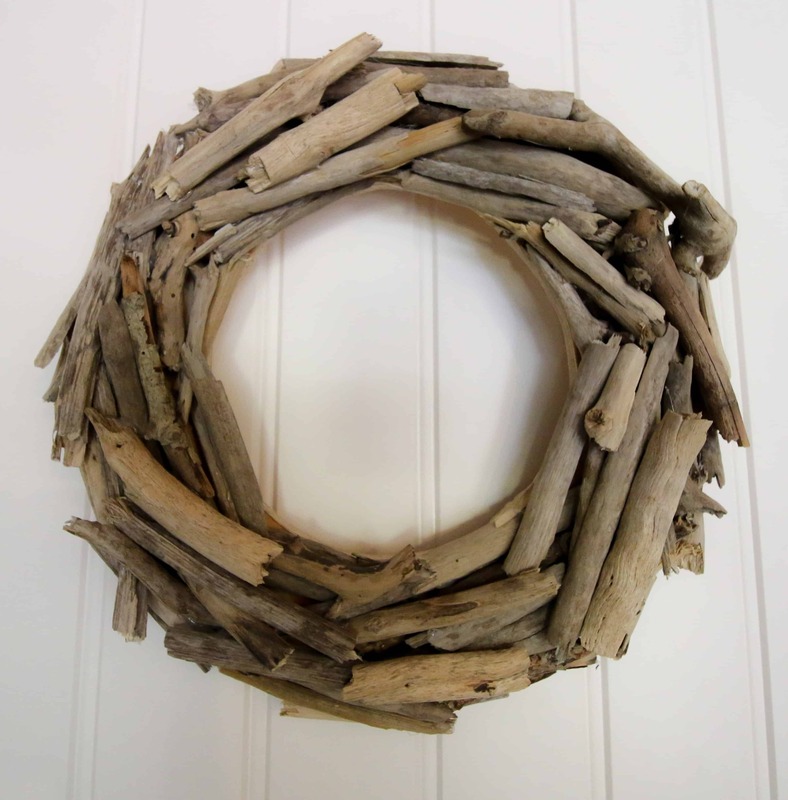 Today I am excited to share a tutorial on how to make a DIY driftwood wreath. 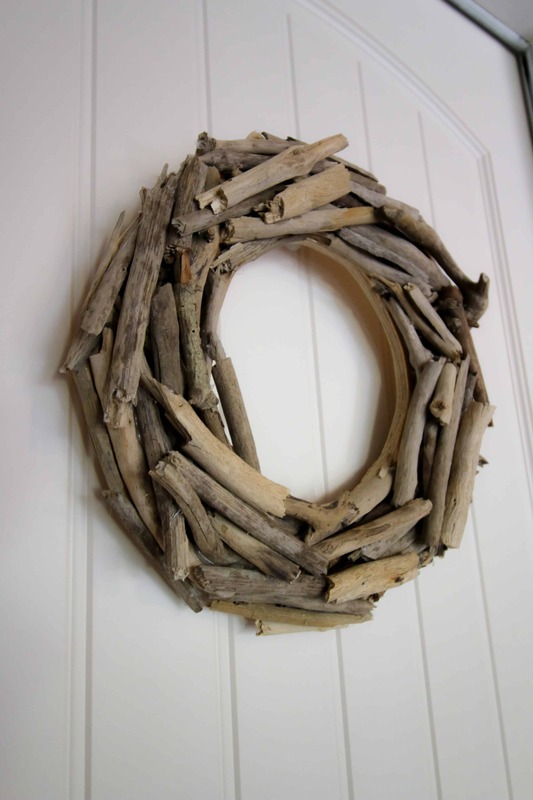 Like driftwood crafts? 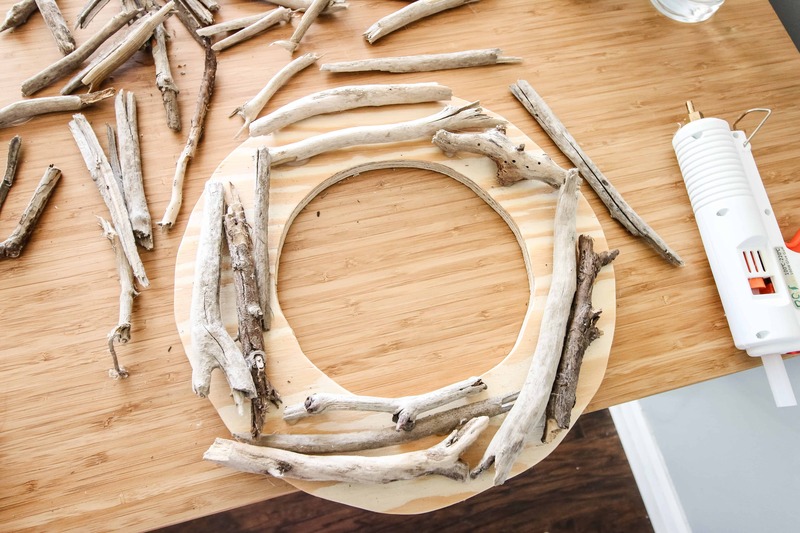 Here are seven of our favorite DIY Driftwood Projects! We shared our new Therma-Tru Benchmark door with you last year. It is made from fiberglass so it doesn’t warp or split, and it resists shrinking and swelling with temperature changes. It is also incredibly energy efficient. We are very pleased with our Therma-Tru Benchmark door and excited to decorate it for the season with this DIY driftwood wreath. Cut your wreath form out of wood. We traced a large bowl to get a perfect circle and used the jigsaw to cut out the doughnut shape. Use a sander to sand any rough edges. 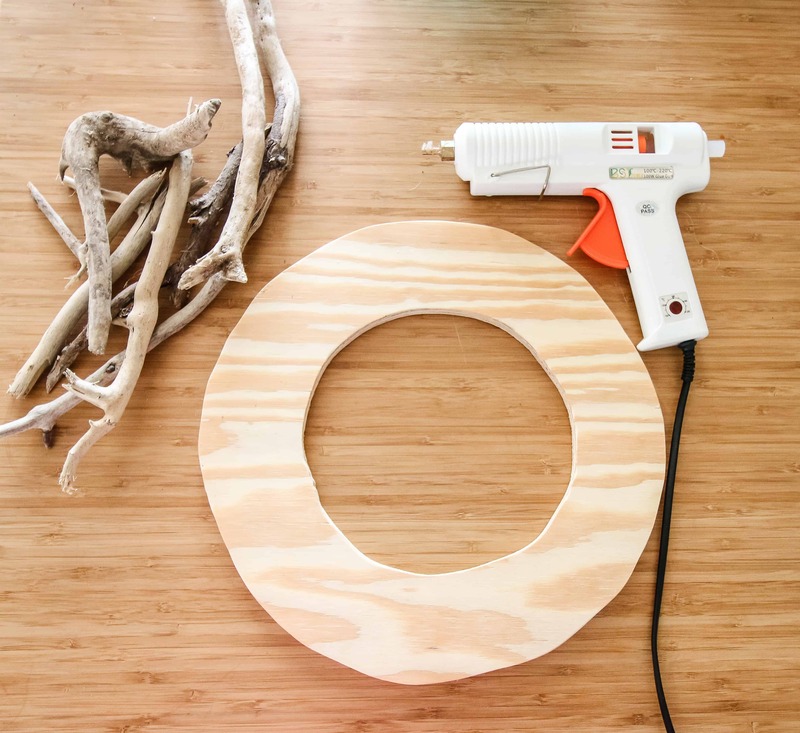 Attach any picture hanging hardware to the back of the circle. 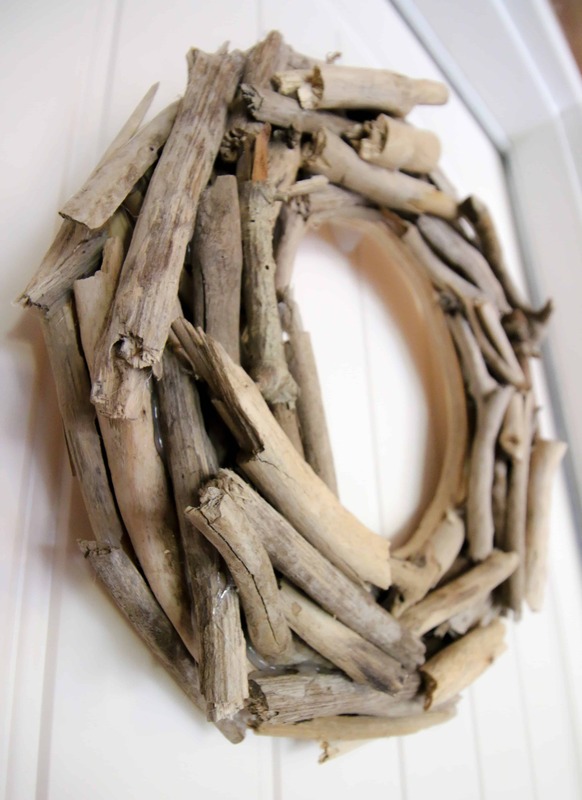 Use hot glue to attach driftwood to the frame. Keep adding and layering until you achieve the desired look. Tip: if you have a lot of loose hot glue strings, blast it with a hair dryer to melt and dissolve them! A beautiful design on a door will stand out on its own but adding something like paint, or a wreath like this, will diversify the look and make it truly interesting and different each time you have a visitor.